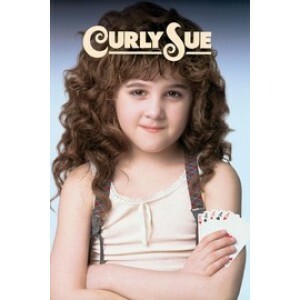 John Hughes dishes out the opinion by the scoop full in Curly Sue. The film stars James Belushi as Bill Dancer, a down-on-his-fortunes stray who lives by his minds on the parkways and byways of the United States, taking free suppers, slipping into motion picture theaters, and resting in welfare inns. 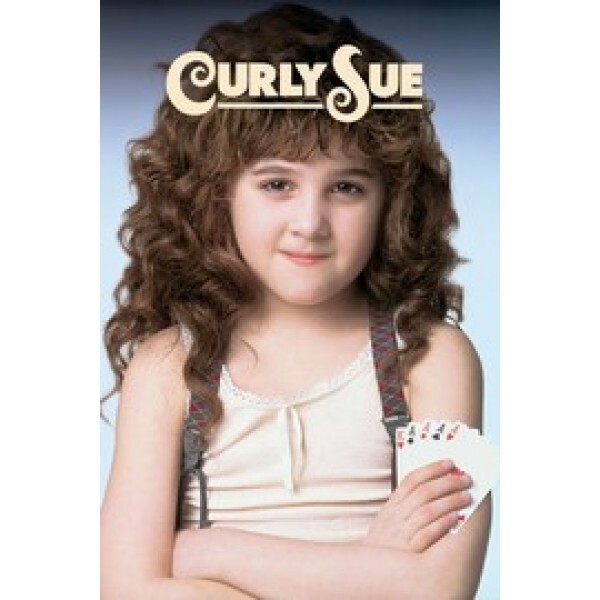 Bill is additionally the gatekeeper of adorable small moppet Curly Sue (Alisan Porter), a cutey pie cross between Little Orphan Annie and Tatum O'Neal's Addie Loggins character from Paper Moon. Bill and Curly Sue are an immaculate con group, and they hone their tricks when they require cash for sustenance. Pulling a knockdown fender bender trick, Bill makes hard-nibbled Chicago legal advisor Gray Ellison (Kelly Lynch) feel that she pummeled into him with her auto. She purchases supper for the two charlatans before being taken away by her nasty beau Walter McCormick (John Getz). In any case, the following morning, Gray really does hit Bill with her auto, and she takes the two back home with her. At in the first place, Gray can't get Curly Sue insane, however then she discovers herself going gaga for Bill. They start to shape an impeccable family until Walter puts in a call to the Department of Children and Family Services.